Kik messenger is an instant messaging app for various smartphone platforms including Android, iOS and Windows Phone. It is just like or similar to BBM and WhatsApp. It uses data connection to transfer the messages from one device to another. We can also share images, web sites, sketches, etc using this app. 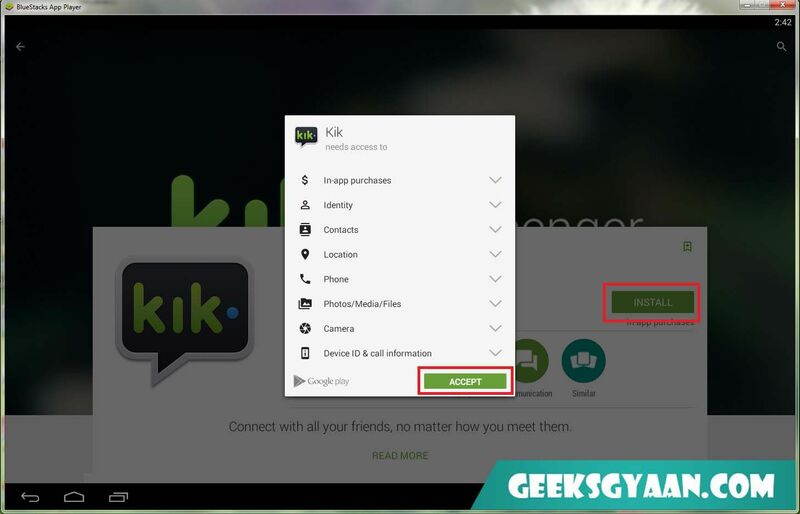 As like WhatsApp, download kik messenger for pc is not directly available. 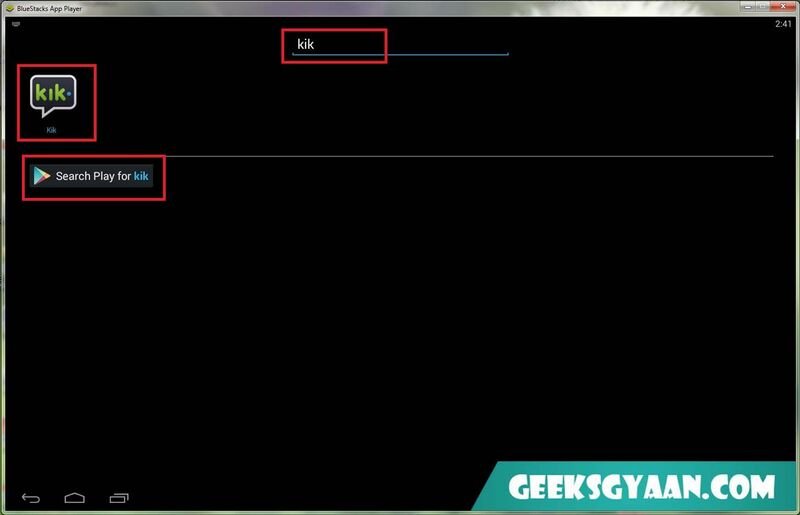 There are different techniques available to download kik messenger for pc running on Windows 7/8.1 operating system. 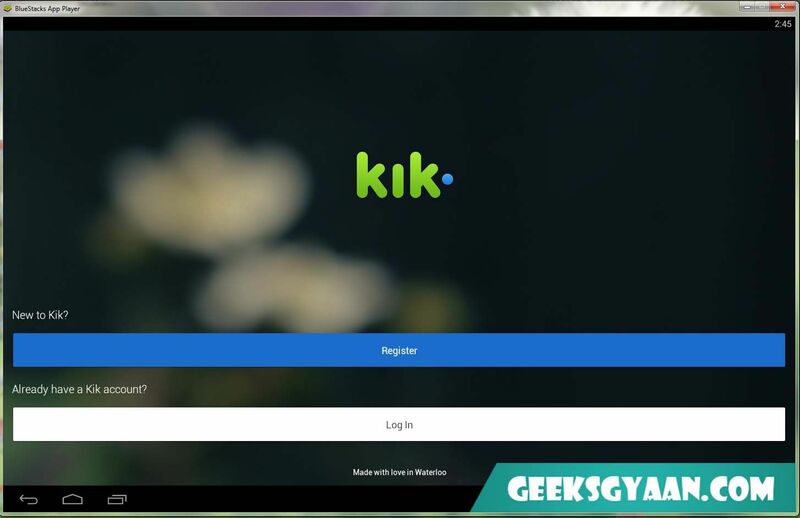 In this tutorial we are going to see how to download kik for pc and install kik on computer. 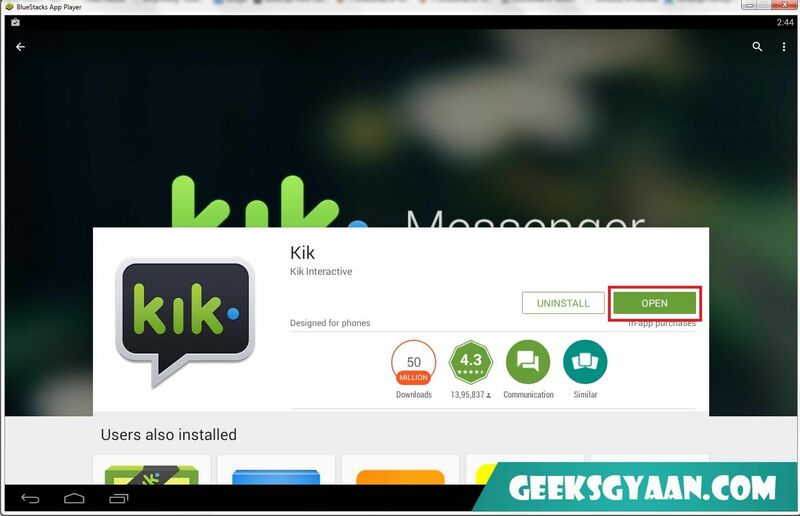 We are going to use Bluestacks App Player software to download and install kik on PC. 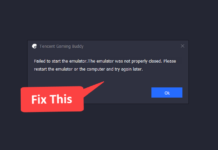 Bluestacks is nothing but popular Android OS emulator. 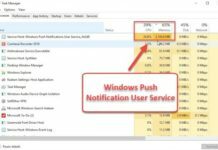 We’ve already discussed same technique to download WhatsApp on pc. Here is the link of that article. 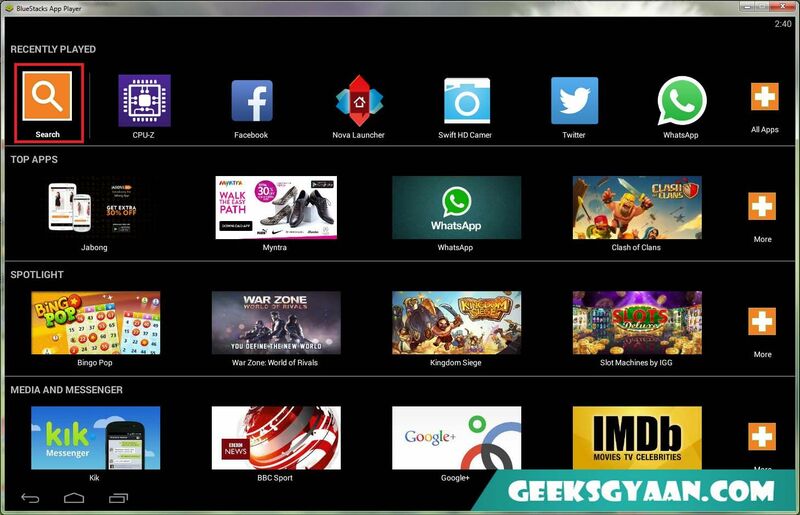 Launch your Bluestacks App Player by simply double clicking on icon. 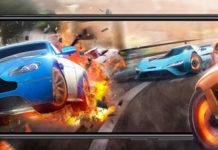 You will see the screen as shown in image below. Click on that “Search” icon as shown in image below. Now search for “kik”. You will see the quick search result showing “Kik” messenger app click on it. If it does not display the Kik icon then click on “Search Play for kik”. It will open Android Play Store for you and will ask you to log in with your Google Account. Just log in with your existing google account and click on Install button. Log in with your Kik account if you already have one or just register to create new one. That’s it guys. You have successfully installed Kik on PC. If you still having troubles regarding to this tutorial then post your query below in the comment section. I would like to help you! You can check our other articles related to Bluestacks and WhatsApp. You might like it. If you find this article useful then please share it with your friends on social networks and leave your comment below in the comment section. Thank you!